Golf Headquarters is proud to present left hand Ping products. 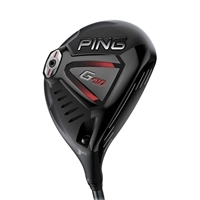 Whether you're searching for a Ping Driver or maybe you are looking for Ping irons, you can find it here. Shop for left hand Ping Golf Equipment with confidence at GHQ1.com and enjoy the game.